Are you headed for Groton, the home of the Submarine Force? Are you looking for homes for sale or rent near the Groton Sub Base? 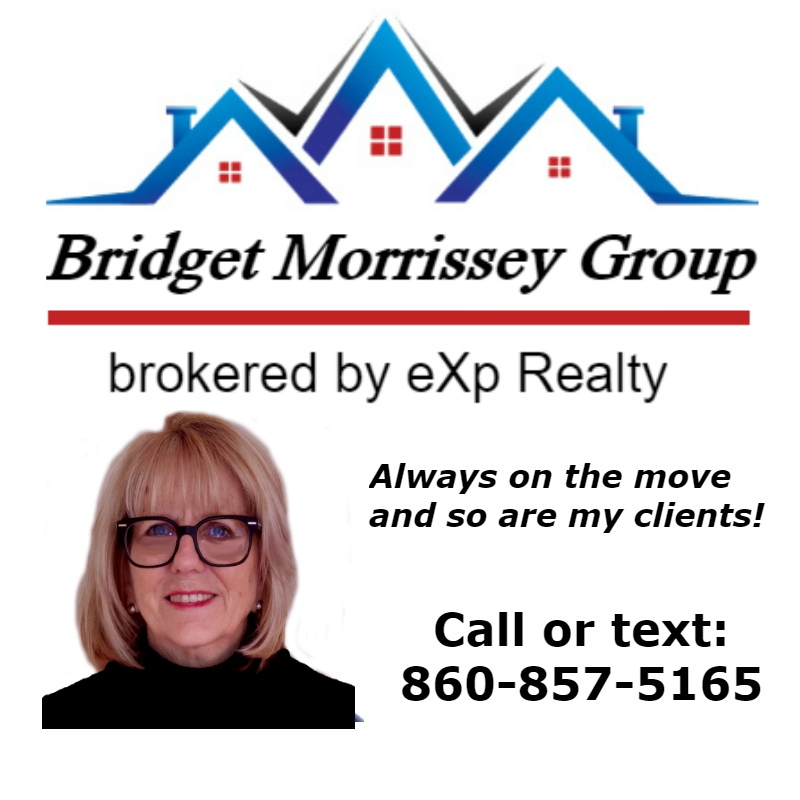 If you are looking for homes for sale or rent near Subase NLON in Groton then call the Bridget Morrissey Team. 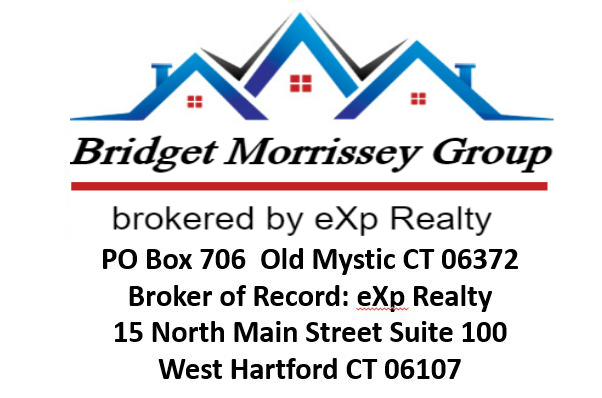 Bridget Morrissey and her team will assist you in finding the home that is just right for you!